Led Zeppelin’s catalog is coming to online streaming service Spotify. The band has signed an exclusive deal with Spotify that will see their full album catalog available to stream on-demand for the first time. Zeppelin albums are being rolled out in order of release, starting today (December 11). Fans can stream songs from the band’s first two records (“Led Zeppelin”, “Led Zeppelin II”) now, with additional albums being released at midnight local time each day for the next four days, making the full catalog of studio and live albums available on Spotify by Sunday, December 15. 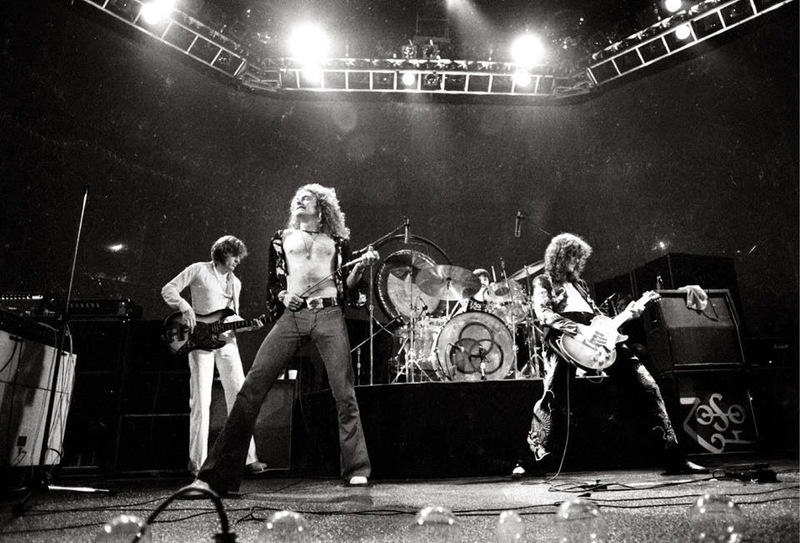 Led Zeppelin were one of the last major artist hold-outs to Spotify, and to streaming services in general. Pink Floyd made their catalog available via Spotify in July after “Wish You Were Here” generated 1 million plays, while Metallica made headlines this time last year when the released their catalog via Spotify.